While spending time with Crucial at Computex Taipei today, we had the opportunity to see a comparison in NAND size that was quite interesting. This sheet below displays Micron’ 16nm planar NAND as well as their Gen1 3D memory and their latest Gen 2, possibly the smallest footprint in the industry. Examining this sheet is a great example of how technology is evolving, the first 16nm planar 128Gb NAND being cream of the crop not so long ago. 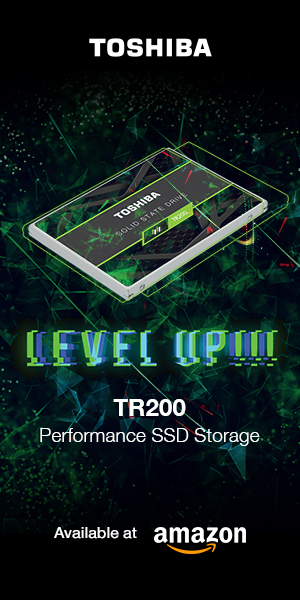 And then came along 3D NAND… Most interesting though is that the Gen 2 256Gb 64 Tier 3D NAND is just about half the size of the previous generation at 59mm. 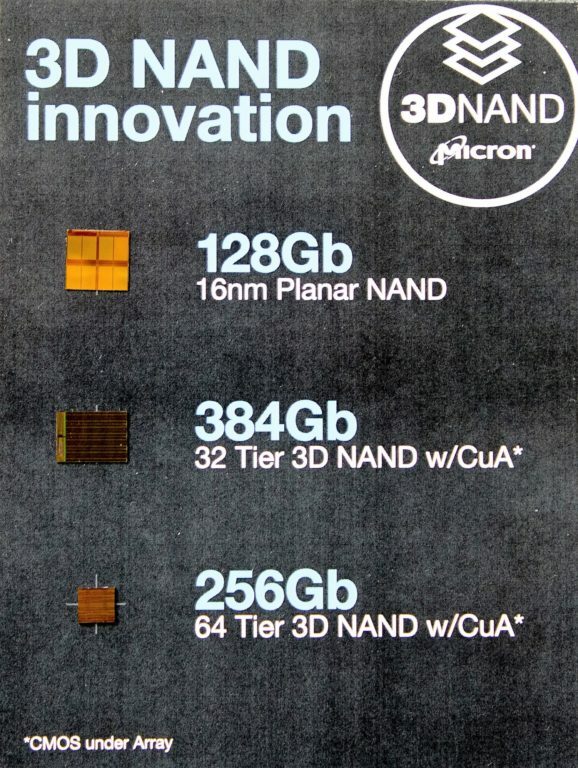 Most importantly, Micron claims their newest 3D NAND flash memory will be 30% less costly than its previous generation, and further that todays Micron TLC 3D memory now has better performance than the former planar mlc memory. 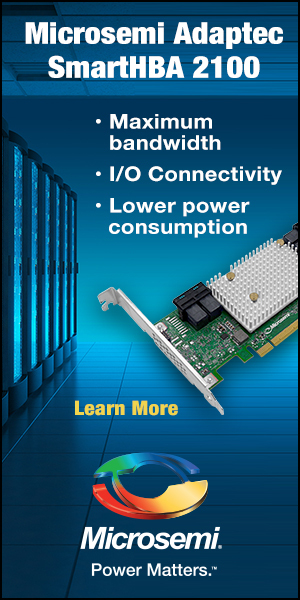 CMOS under array gives Micron’s NAND the smallest footprint in the industry. They did a really smart thing strategically when they conceded that they would never catch up to their 3 competitors in planar NAND, so they focused on 3D instead and now are the leaders in that tech, and are gaining mkt share. Great timing, as demand is exploding…reports out today, for example, saying that Nintendo can’t find enough NAND for its Switch.